June is here, which means your latest summery box will be arriving soon, or has already! 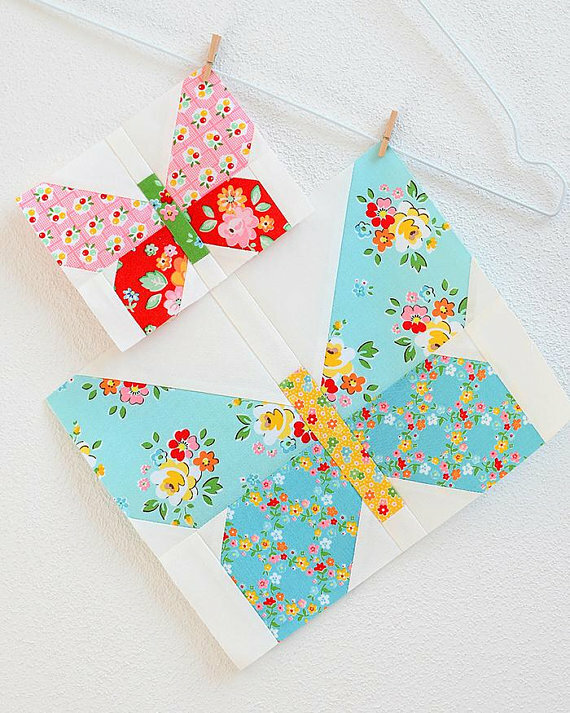 Here's some great ideas for using your pretty Butterflies and Berries fabrics, that we think are perfect for summer! Keep your hair out of your face with an on-trend scrunchie that uses less than a fat quarter of fabric - perfect for using up your scraps! 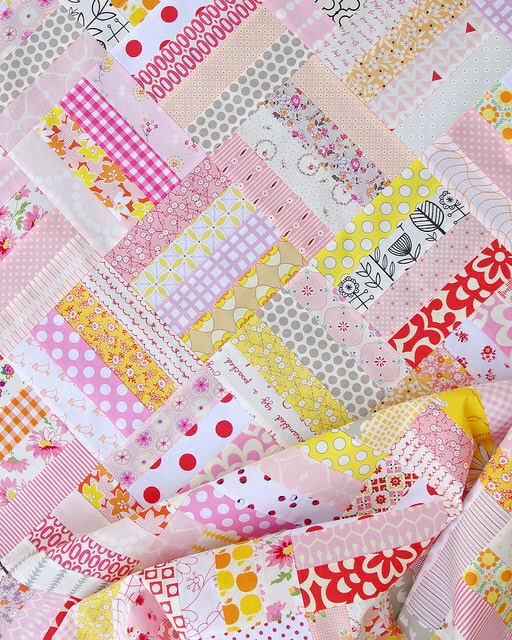 Tutorial by Brit & Co.
For a bigger project, make one of these beautiful strip quilts like Red Pepper Quilts, and use up complimentary colours you have in your stash. This design really lets your fabric patterns shine! 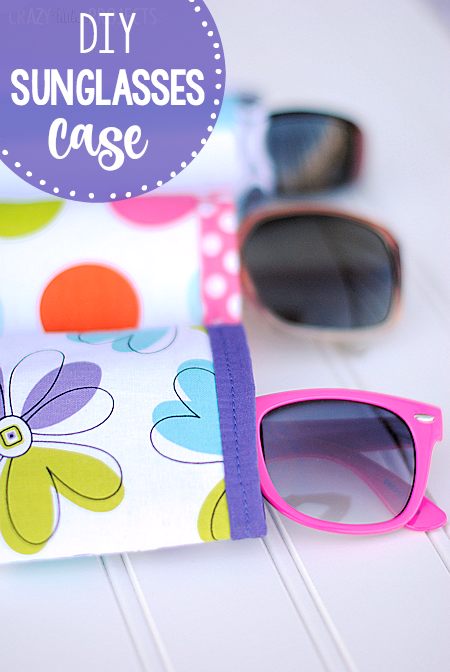 Prepare for your summer holiday and whip up one of these sunglasses cases in less than an hour, with this easy tutorial from Crazy Little Projects.